Competition for customers has never been more fierce, and more than ever, retailers need to consider the value of each person who steps foot into their store. 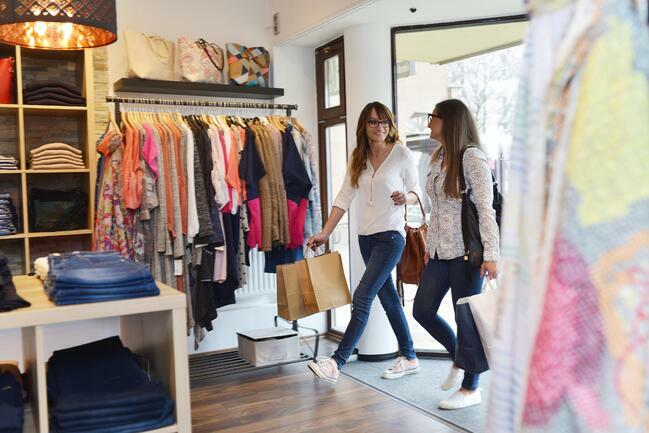 When potential customers can shop literally anywhere, anytime, you must make the most of their choice to visit you. If you don’t capitalize, you will not monetize. A positive and personalized customer experience is the ultimate trigger of a successful sale, yet most retailers (nearly 85%!) don’t have the correct information to build that customer experience effectively. That information is foot traffic data: how many and when are your customers entering your store, and most importantly, are they converting? Marketing | Did your campaign drive additional customers to the store? Did they purchase, or was it simply an additional traffic driver?Understaffing | Is the store appropriately staffed to handle the customer flow? Are customers able to get the help they needed in order to make a purchase? Overstaffing | Are you wasting labor hours by having too many people staffed at the wrong time? Management | Is management promoting the right behaviors to engage customers? Was there the correct amount of staffing, but lack of engagement? Hours of Operation | Are you using anecdotes to determine your hours of operation, or are you maximizing your labor force by being open at the times your customers have determined they want to shop, based on data? This is really just the surface of how deep you can take this data to grow your retail business. Tying more data points to traffic can create an even richer and more detailed plan to increase your conversion and profitability in store.! Looking only at sales and average ticket value, you would assume that your afternoon and evening teams are owning the day, right? Higher average ticket and sales is usually an indicator of a great team. Yet when traffic data is taken into account, it's a different story; the morning team is making the most of every customer who walks through the door, while the afternoon and evening teams are far behind in converting shoppers. If you don't capitalize, you won't monetize. So what do we do with that data? Your morning associates could be amazing customer service providers, but are understaffed, so while they are getting the sale over twice as many times per customer, they don’t have the time to upsell them. Maybe the afternoon and evening teams provide great service, but do so selectively, and are not approaching and offering help to every customer that comes in. 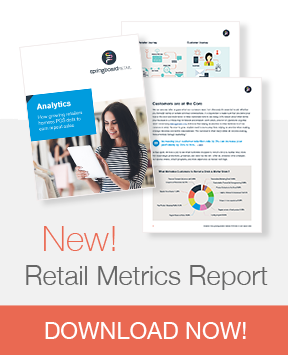 But back up - how do you measure retail store traffic in the first place? TRAC integrates seamlessly with Springboard Retail, so you can see your foot traffic and conversion rate in real time, right on your dashboard! No more loud tally clickers, counting by hand or doing manual calculations. For more information on this POS and customer traffic counter integration, click here!